Can I take lexapro and mirtazapine with this? So I have a bit of congestion and scratchy throat. I haven’t took cold medicine in a few years but I remember when I did last I was on sertraline and I was worried about serotonin syndrome with cold medicine. 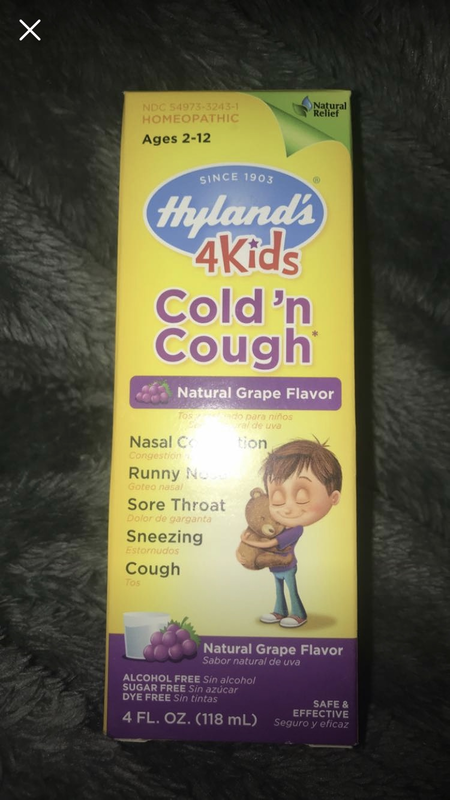 I tried to search this cold medicine up to see if it would cause it but it doesn’t say. Hey - My suggestion would be to ask the pharmacist. They should be able to answer questions about drug interactions!